How sad it is that in health just as in so many things, the dominating powers have us in their grip. By this I mean what is referred to as the health care industries. Sadly, monetary interests have so muddied the waters that even those who say they are "alternative" or natural health are missing much of truth. All of this ties into the need of Spiritual values for the healing of our world, and that' very subject is of prime importance to every aspect of life on earth today. Still, in matters of our wellness, much of what we know is enough to get us started in the basics. The factors that need certain daily practices and clear attention form a platform for wellness. 1. 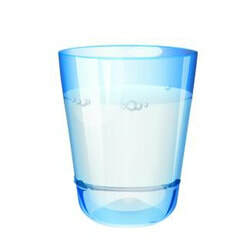 Drinking Water-- a foremost body need. when I am really only thirsty. > I take a bottle with me so that drinking good water is easy, natural and a given. By doing that I also save my health and the cost of junk beverages, avoiding drinks that rob my health and can trigger cravings. This has now become easy and natural for me. 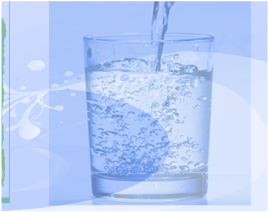 Click here for more about drinking healthy water, and a great addition to your wellness! keep the doctor from your door! I eat the healthy stuff BEFORE I get to have the junk! 2 is better-- 7 even better! 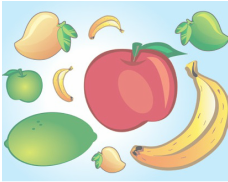 Eating right in proper dietary includes, for me, the 7-10 fruits and veggies everyone knows they need. Smoothies help, but I need to plan them into my day, figuring out when and where I’ll be so that I can make them. If I haven't had one in too long, I may take my rechargeable. hand blender with me. "Easy Does It" is for me! I pick only one thing and work at it until it becomes routine. a Routine! It doesn't matter how long it takes to make the change. Knowing about health and taking action are two very different things. For me each has called for focused attention. Knowing what to do may not come into play as much until we get sick. But by then it can be too late to learn new ways. That’s why its so important to learn well while you've got your health. As for using what you know, there are ways to be kind and careful, not to expecting too much, or too little either. However far you am from the goal you wish to get to, it still seems better to know the truth than to die for having believed in something incomplete or faulty. Then, knowing what you know, you may be able to help another or a loved one of your own. our Fitness and Rest page.